Knitted entirely by hand with tradition in mind! Gorgeous knitted pattern with two vertical cable stripes! PLEASE NOTE: This is a custom made order! You can change the color/color combination of the yarn! 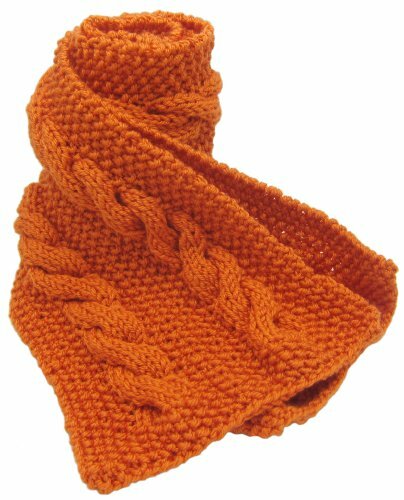 Exact shade of orange (main listing) may change slightly depending on yarn availability.